In addition to Shenandoah National Park, there are a number of other areas in Virginia run by the National Park Service, some of which are shown here. See also Great Falls Park and the Blue Ridge Parkway. 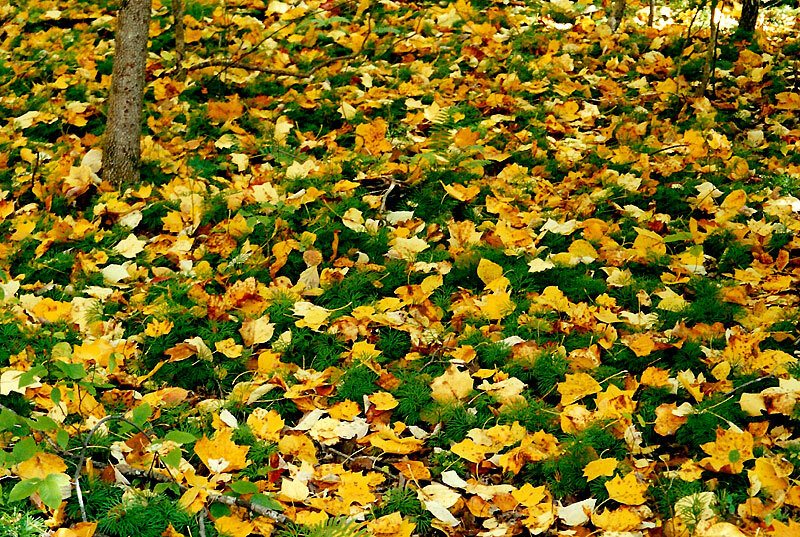 Prince William Forest Park is a large park maintained by the National Park Service about 20 miles south of Washington. A campground and many miles of forest trails await local residents looking for a quick escape from the surrounding development. See here for hiking information. 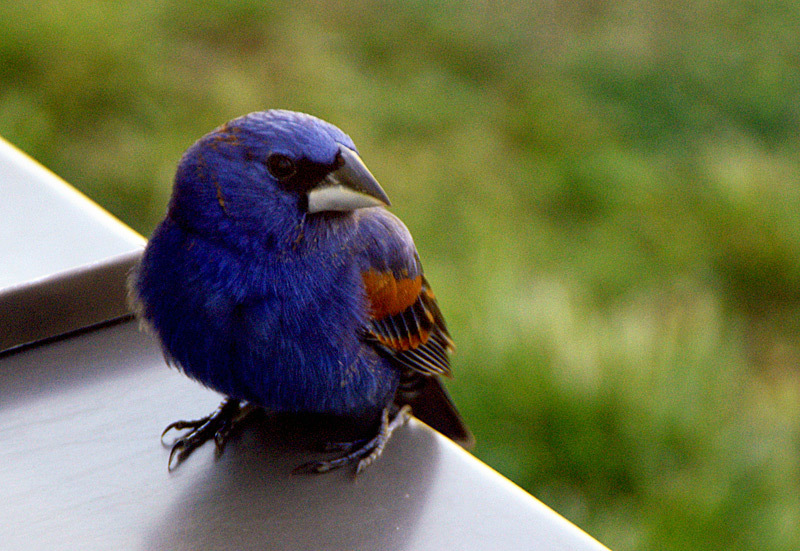 A Blue Grosbeak peaks into the Visitor Center at the Eastern Shore of Virginia National Wildlife Refuge. 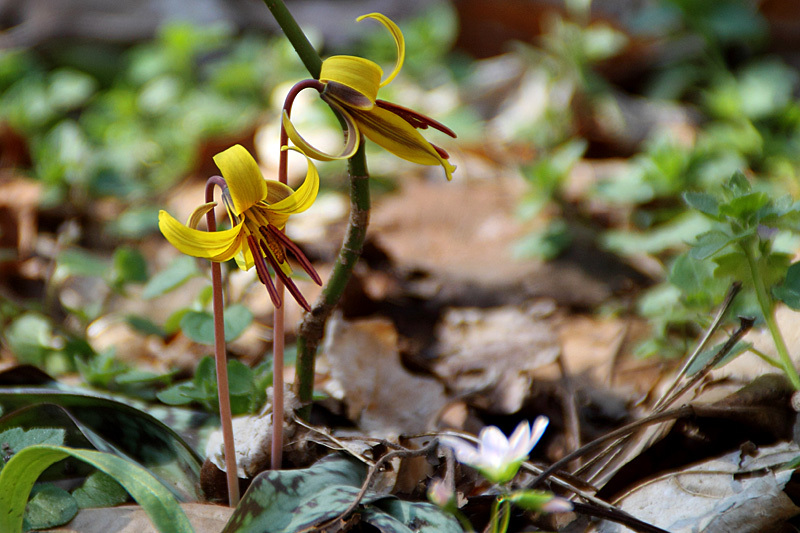 Trout Lilies are an early spring wildflower. These were at Turkey Run Park, an NPS run park accessed from the George Washington Memorial Highway. 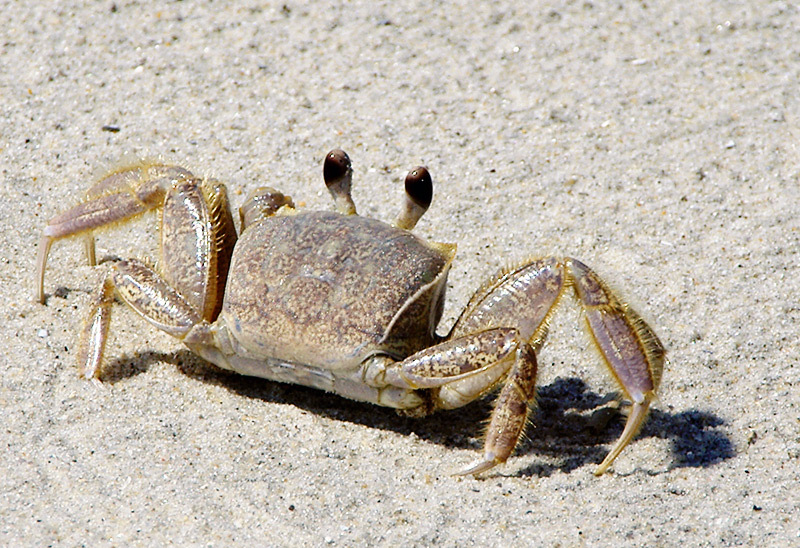 A Ghost Crab on the beach at Grandview Nature Preserve in Hampton. 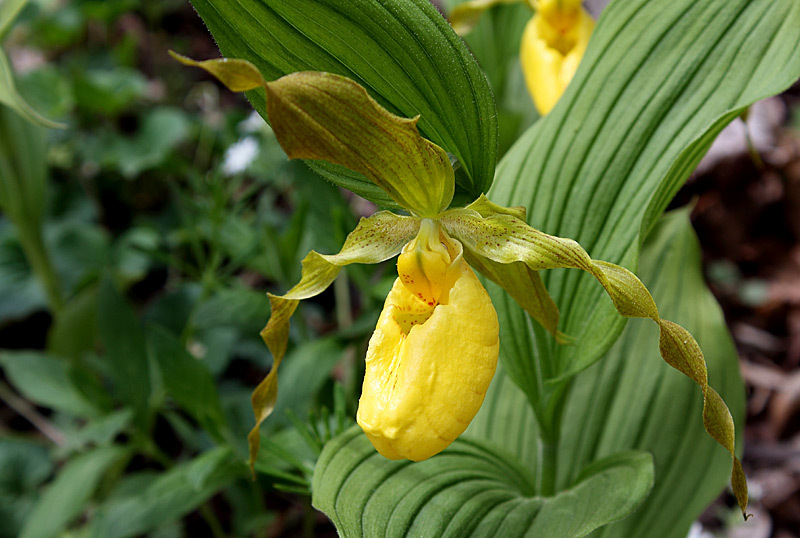 A Yellow Lady-Slipper orchid at the Thompson Wildlife Management Area, near Linden. 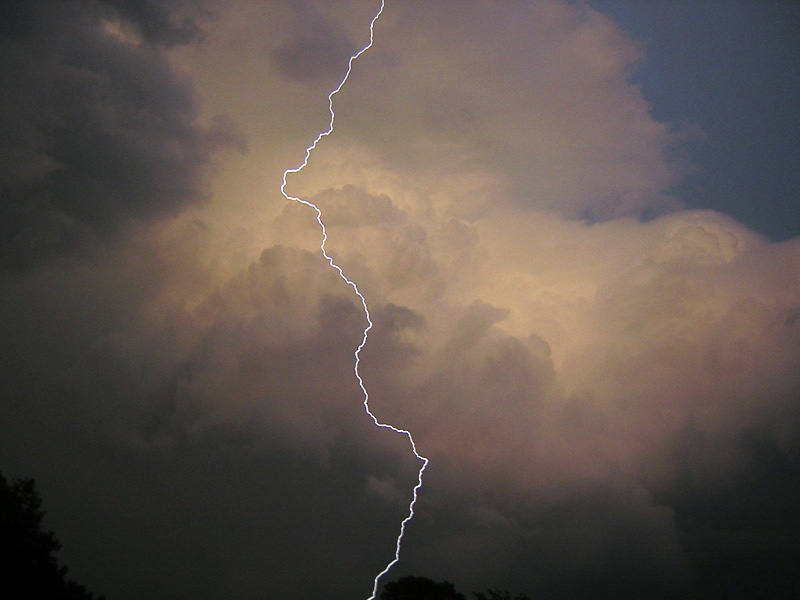 Watching a thunderstorm from the balcony of the apartment where I used to live in Annandale.